Find out the latest on senior team selections, upcoming games for all teams and the results from our last round of games. Details for games for our junior and senior teams in the upcoming rounds. How our junior, senior and master's teams performed in their last game. CHECK OUT ALL THE EVENTS HAPPENING AT THE CLUB THIS SEASON. We have a number of club events happening throughout 2018/19 Season. Click on the Croc for details on all of the events. 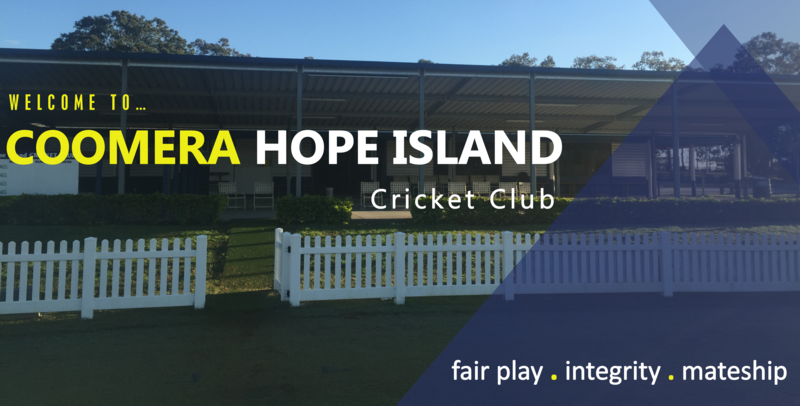 To here the latest about Coomera Hope Island Cricket Club and to stay informed about what we are doing as a club, follow us on social media or sign onto our newsletter. 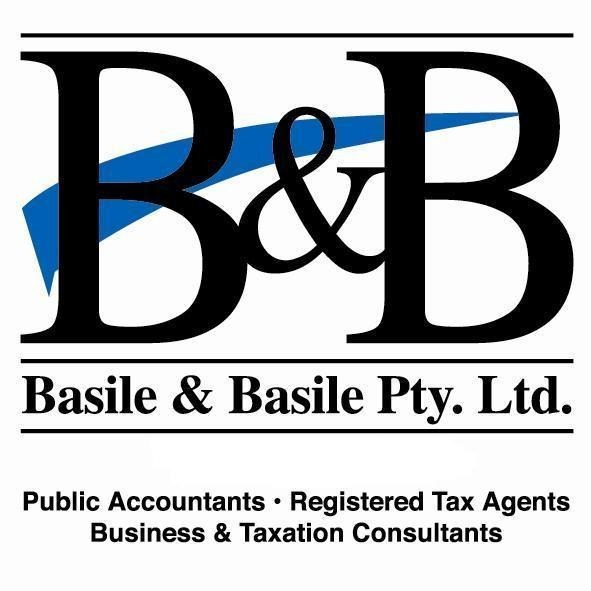 Learn about what makes our club what it is today. Learn about who our committee members, senior captains and junior coaches are for the current season.